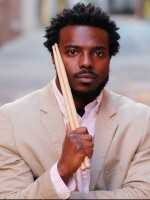 Music Academy South offers drum tuition for players at all levels of ability and age group. Beginners start with a solid foundation and each lesson builds upon the last. For the beginners, lessons start with learning about how to tune and care for the drum set, sight-reading and playing simple rhythms, matched and traditional stick grip, drum rudiments, and playing with a metronome. 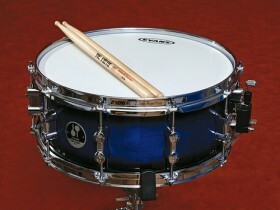 As students advance they will develop mastery over various grooves, playing in different time signatures, and advanced techniques such as beat displacement, syncopation, and poly-rhythms.